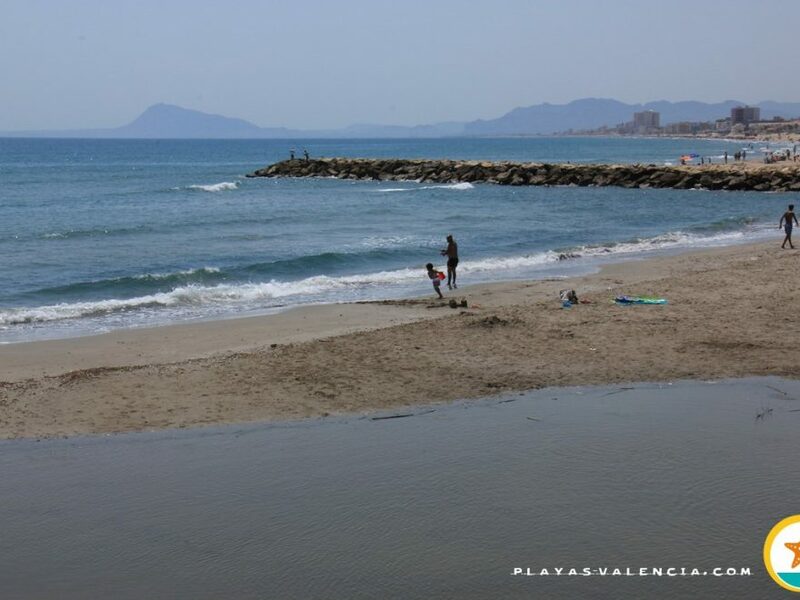 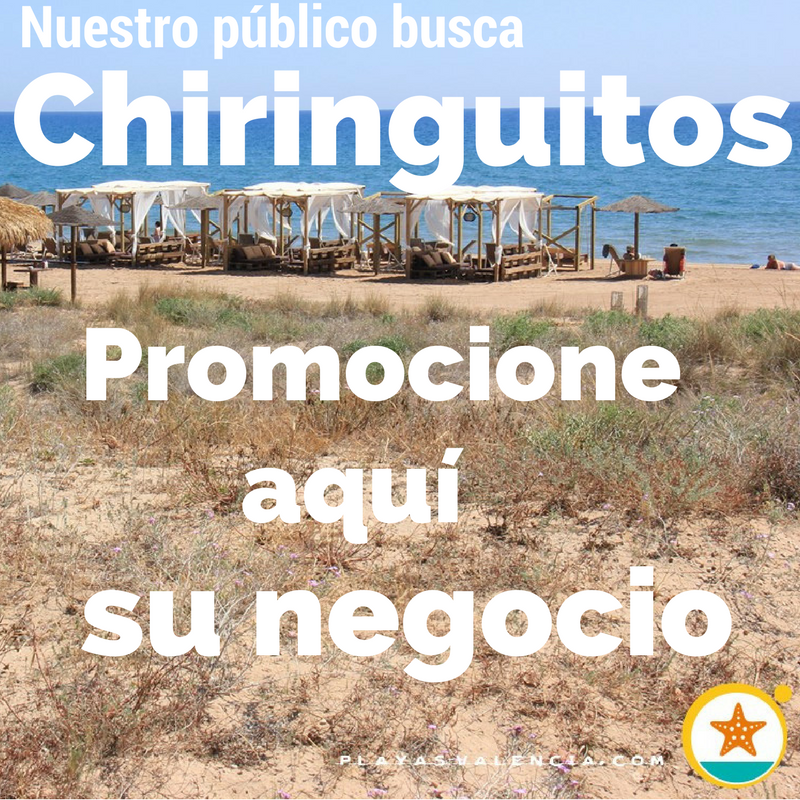 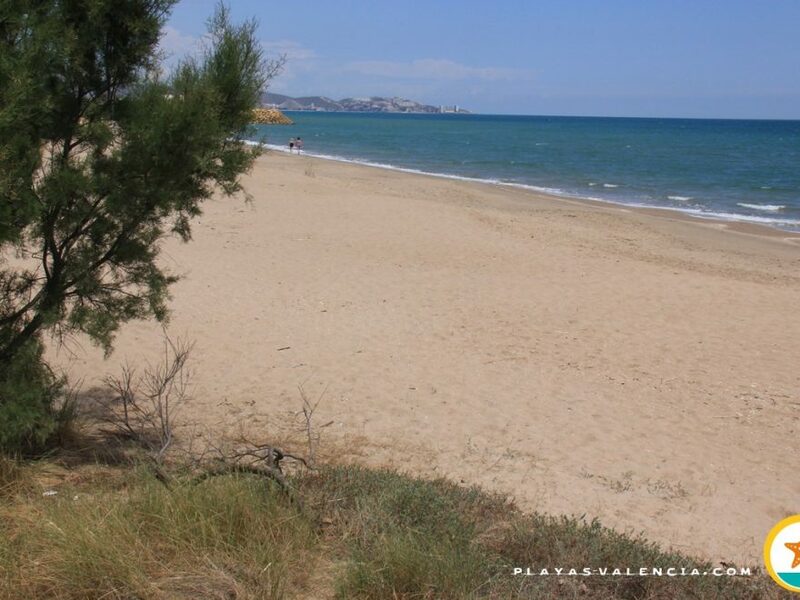 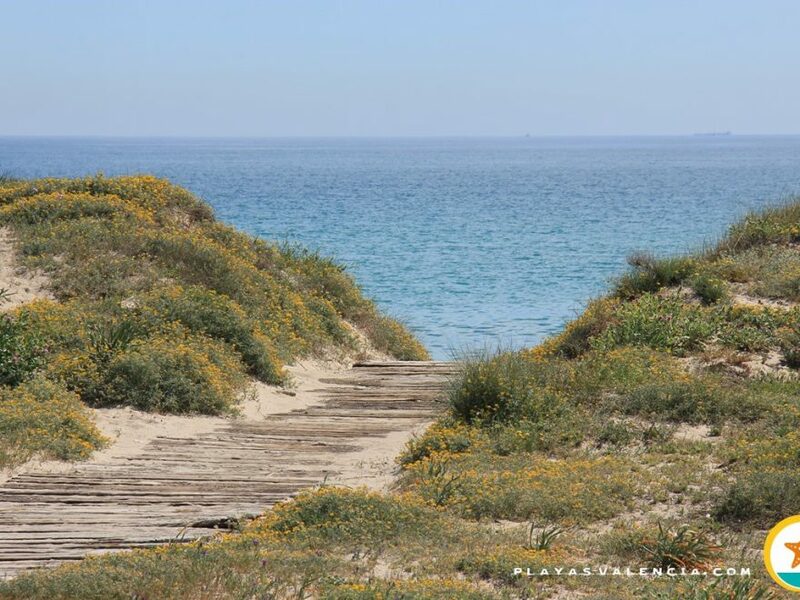 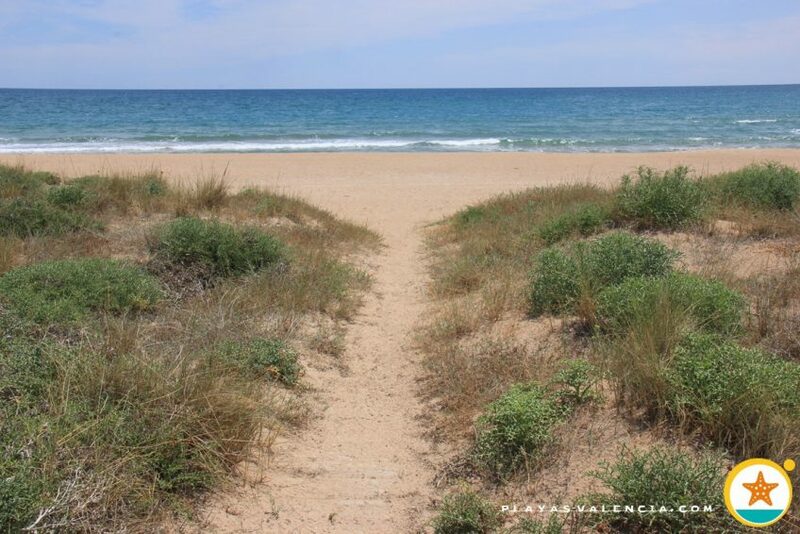 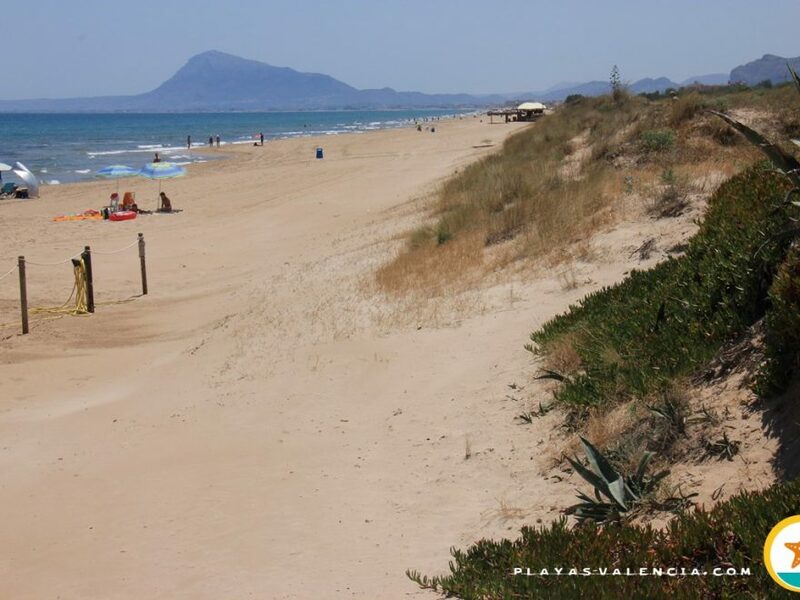 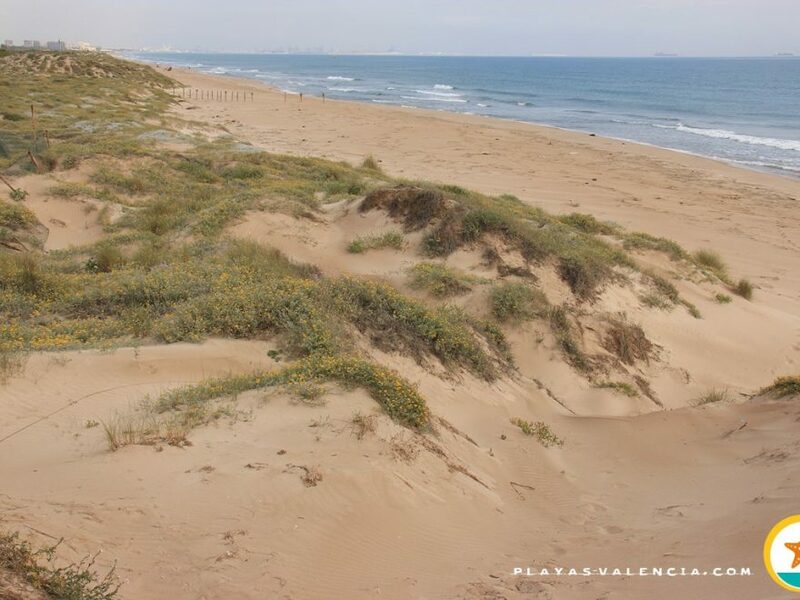 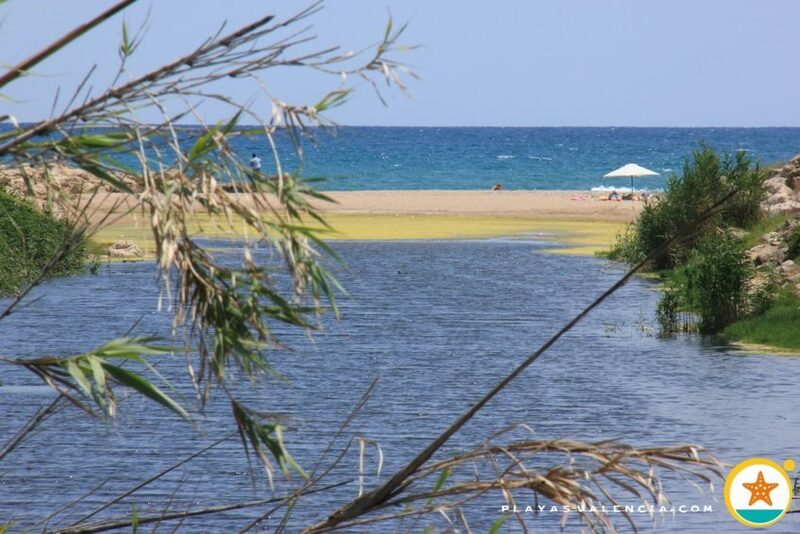 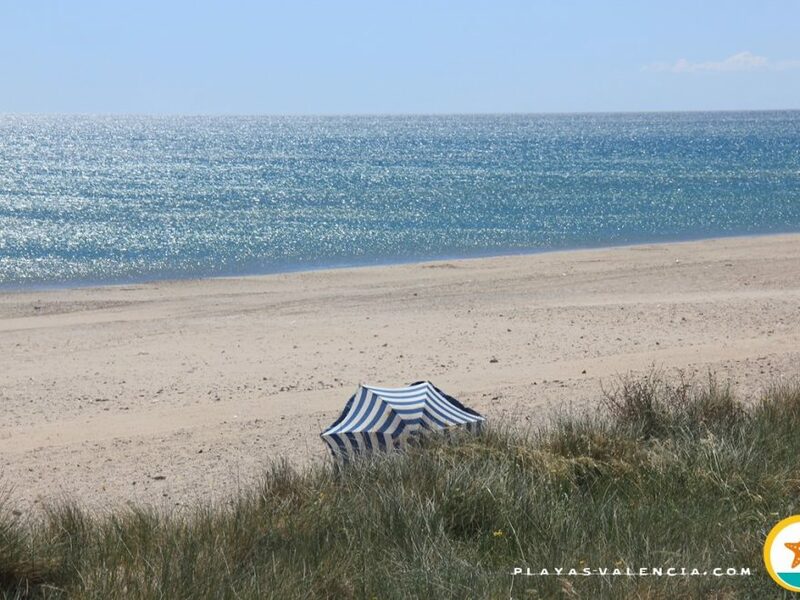 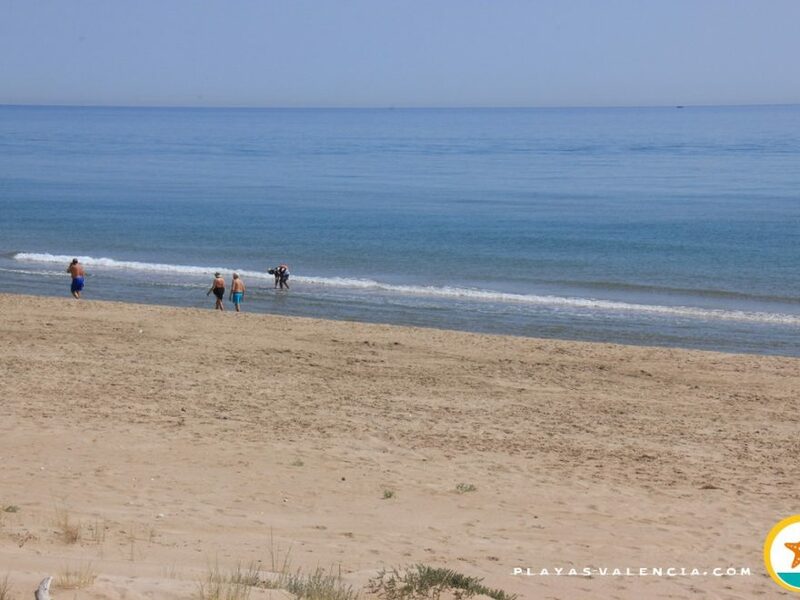 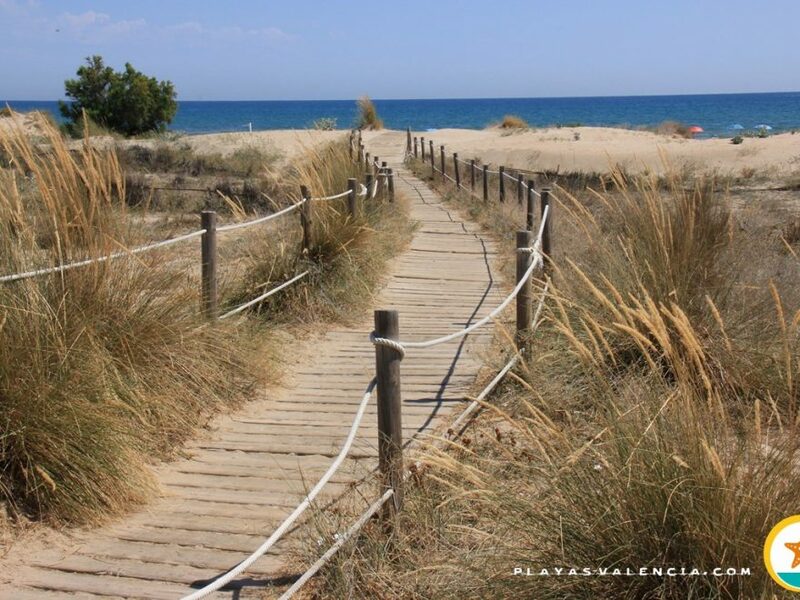 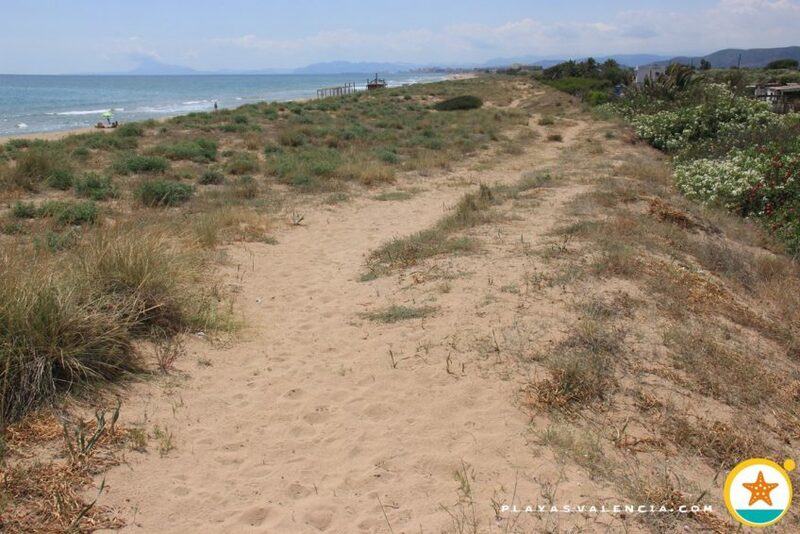 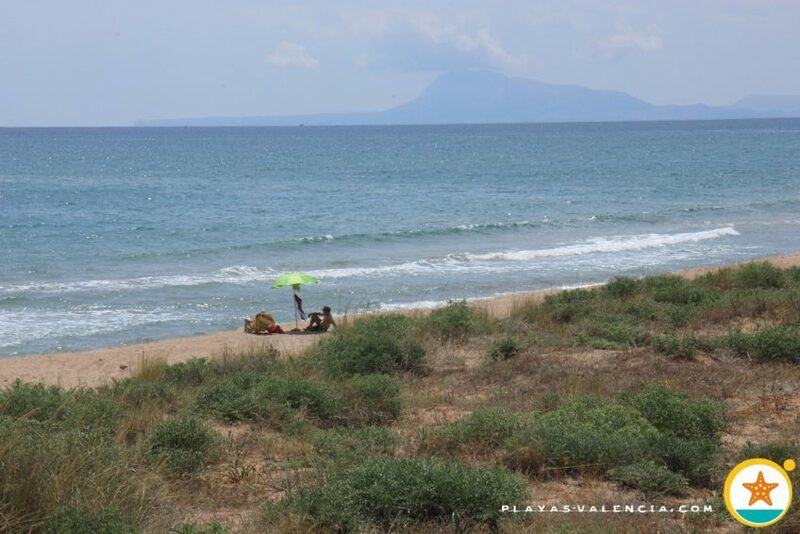 To the south of the municipality of Tavernes de la Valldigna we find this beautiful and inmense virgin beach. 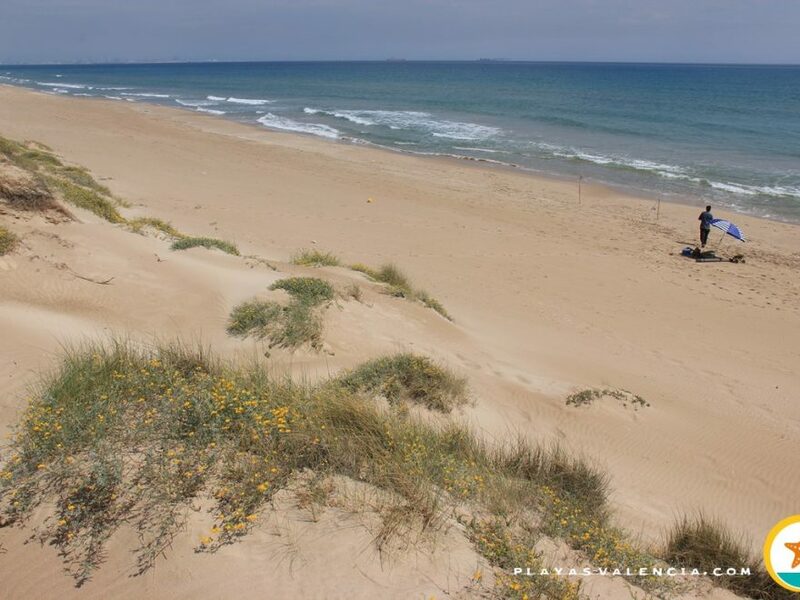 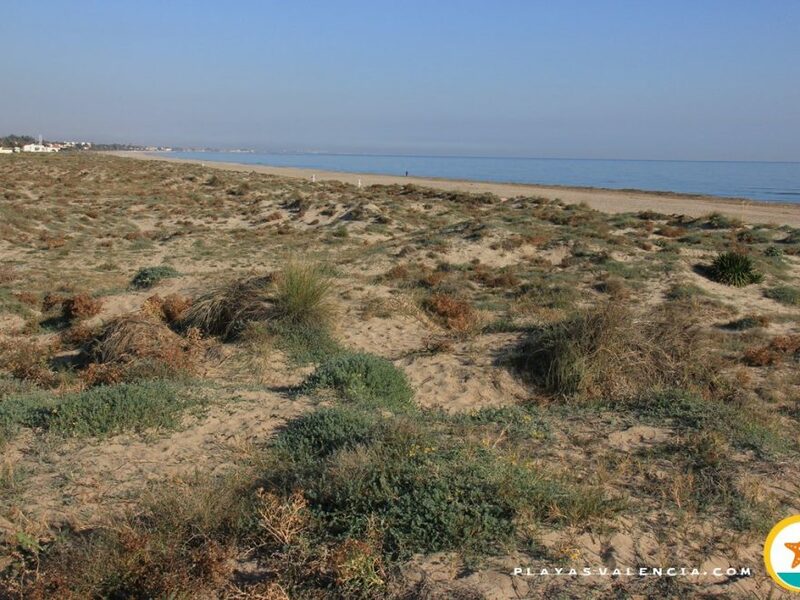 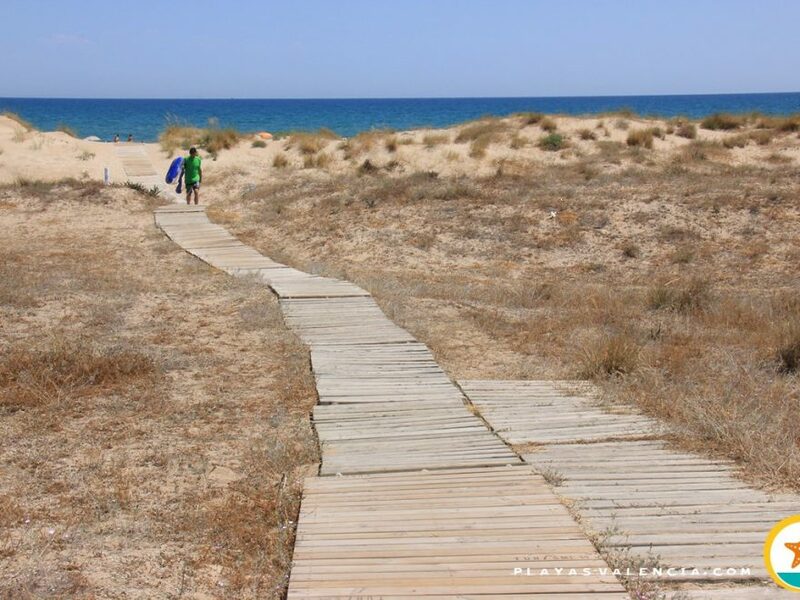 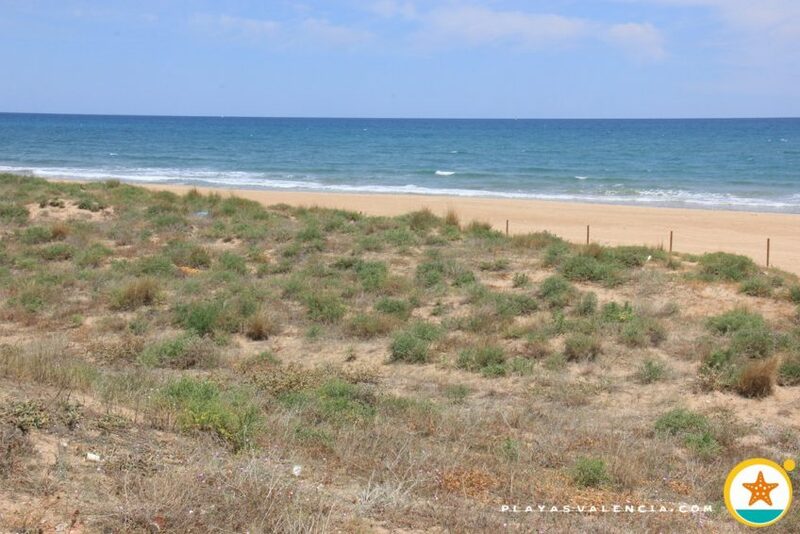 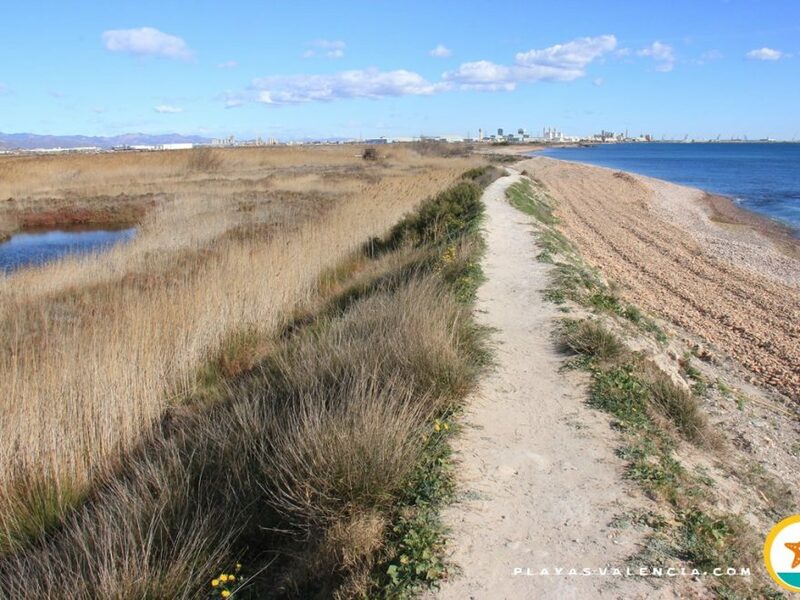 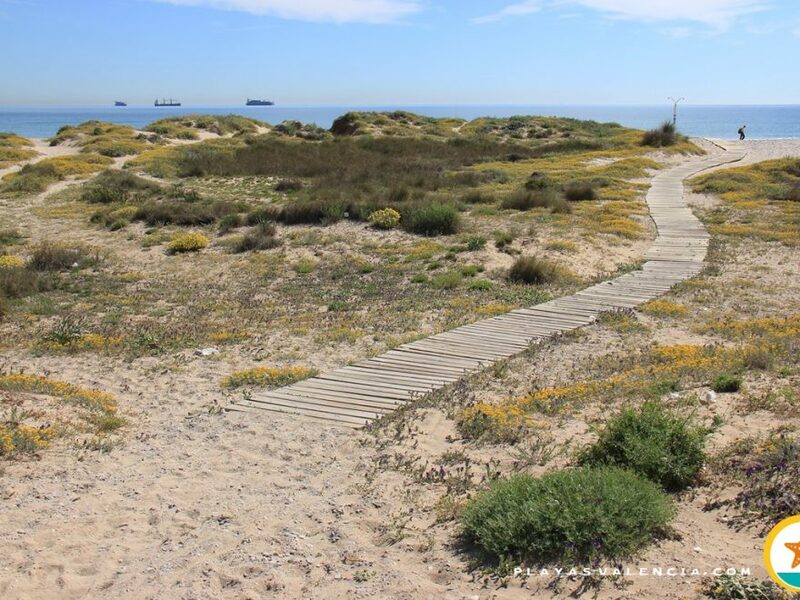 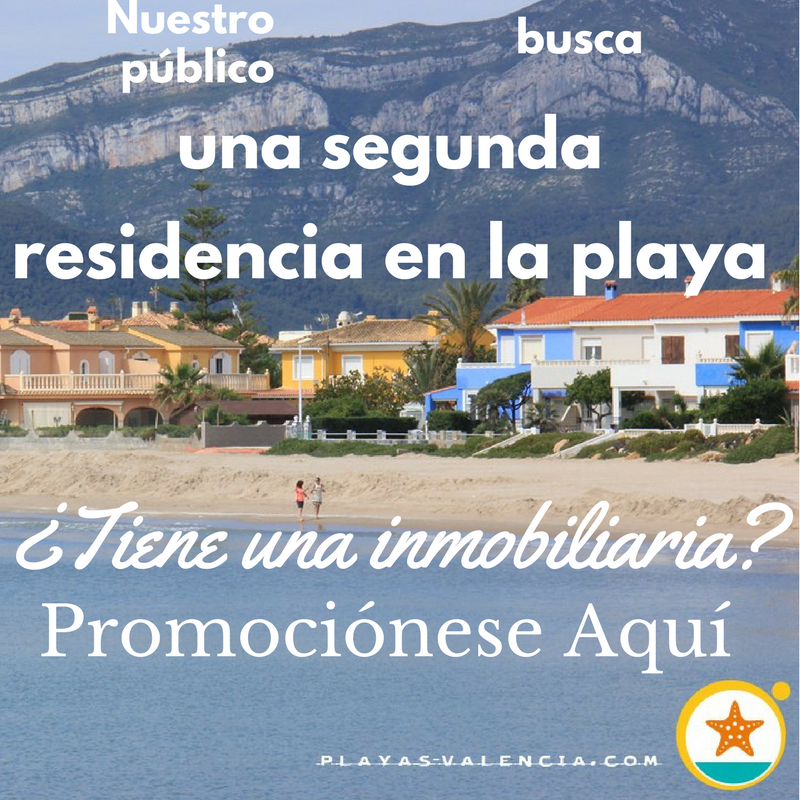 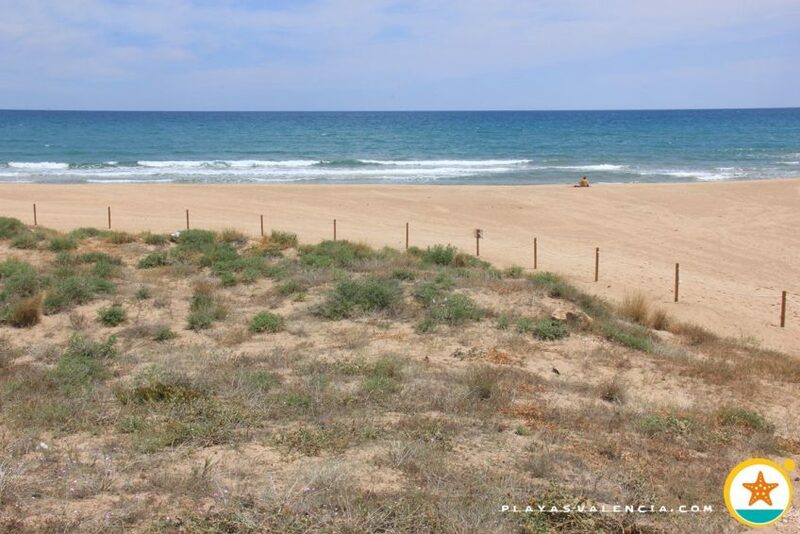 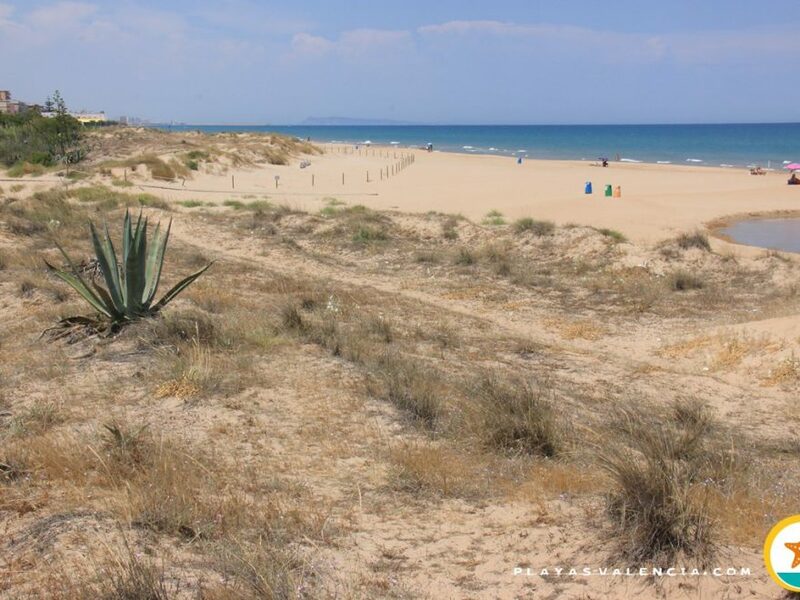 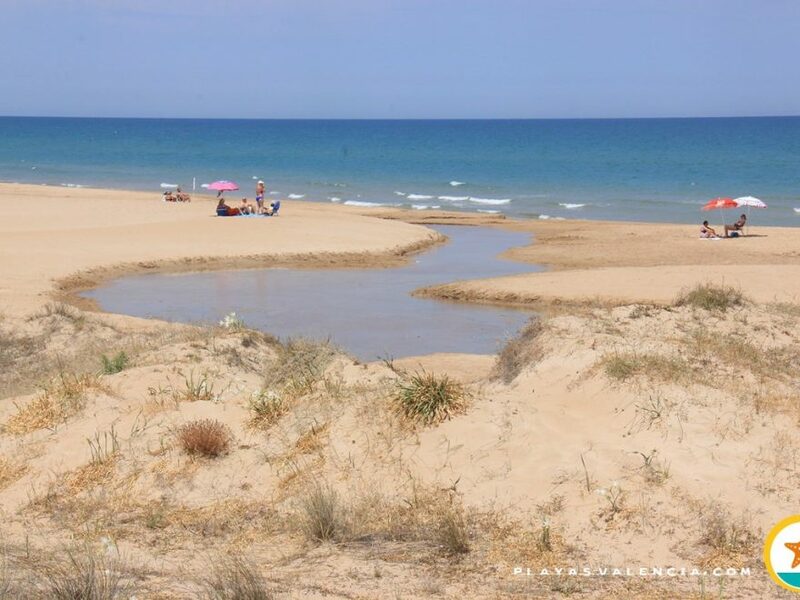 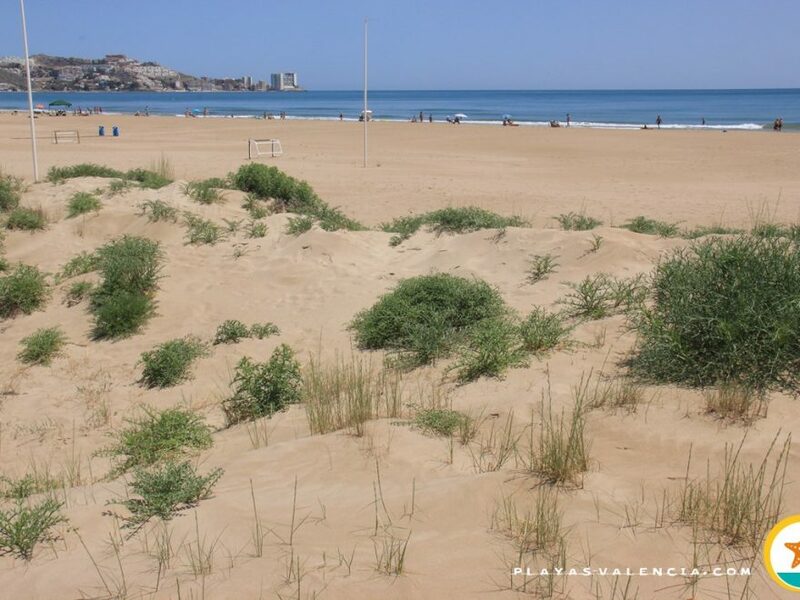 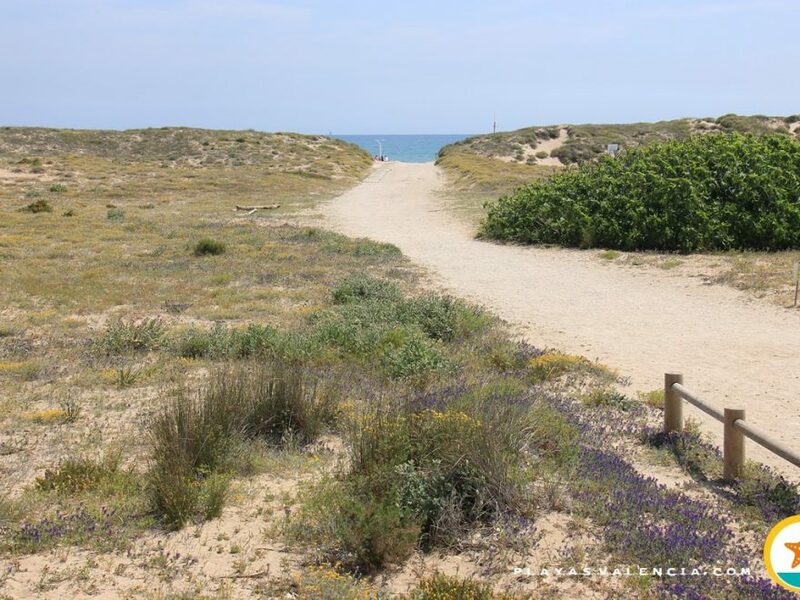 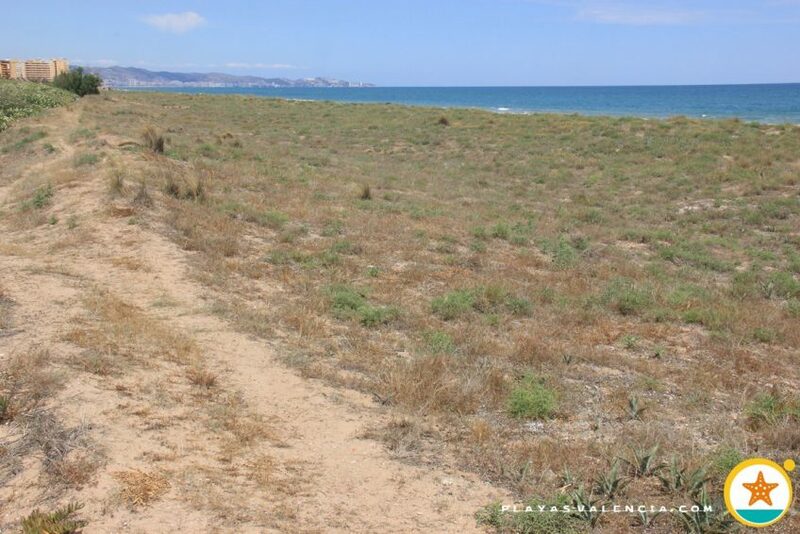 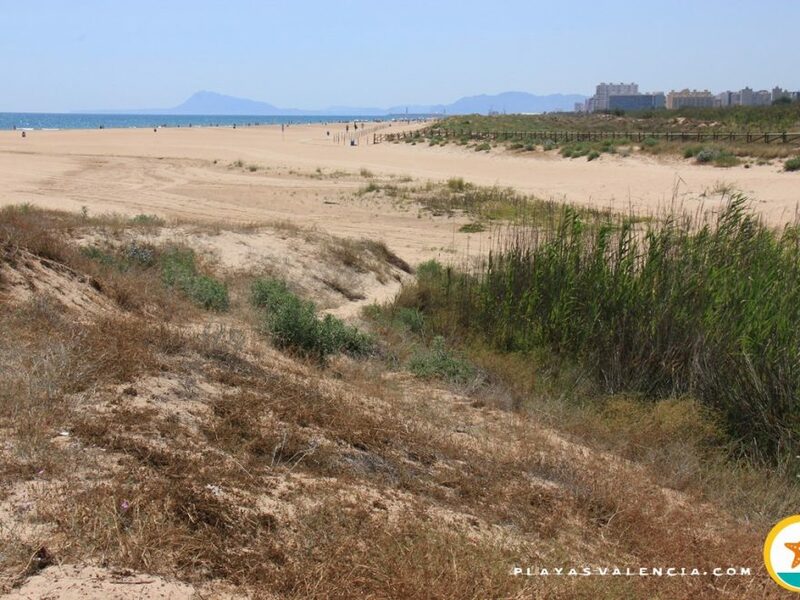 In it, an enormous dune system anticipates a rarely frequented beach where one may enjoy a very natural environment, hardly altered by the buildings in the neighbouring beaches. 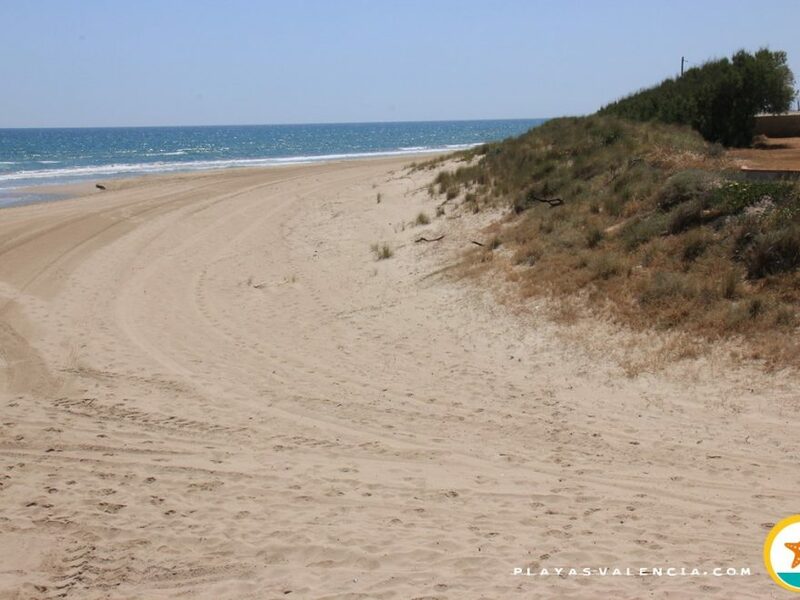 The sensation which is breathed and the small group of houses situated behind the dunes has got an ancestral charm to it, which transmits the essence of the mediterranean, every time more secret, nonetheless lives on in corners like this.